The lake temperature has been dropping to the high to mid-60s finally bringing the trout out we have had 1000 pounds planted since my last report with a few getting caught on powerbait or micetails. Although the trout are still waiting for the water to cool more. 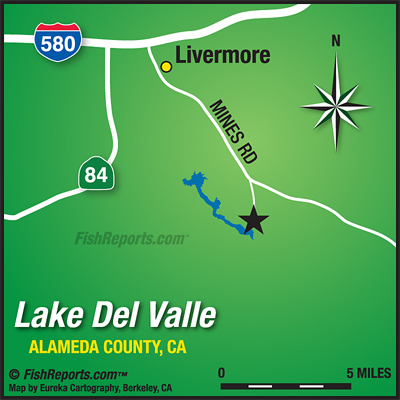 A decent place to fish for trout would be the east beach we see a lot of anglers catching good eating sized trout although out by the dam on a boat would be a more reliable spot because of the cooler water. The catfish have also been biting well with Anchovies and Sardines being the best baits to catch them on. 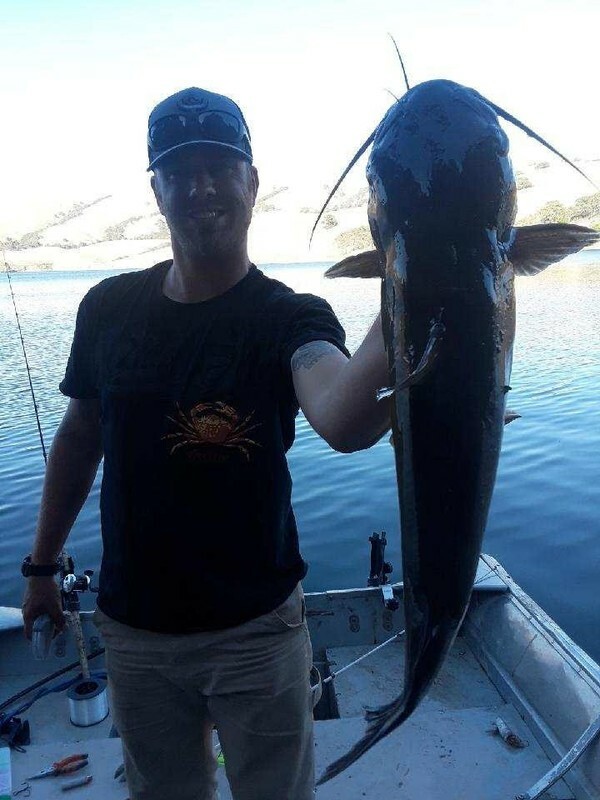 many are still getting caught out in the coves in Heron bay or at the fallen trees by shore the west beach has also produced some cats. 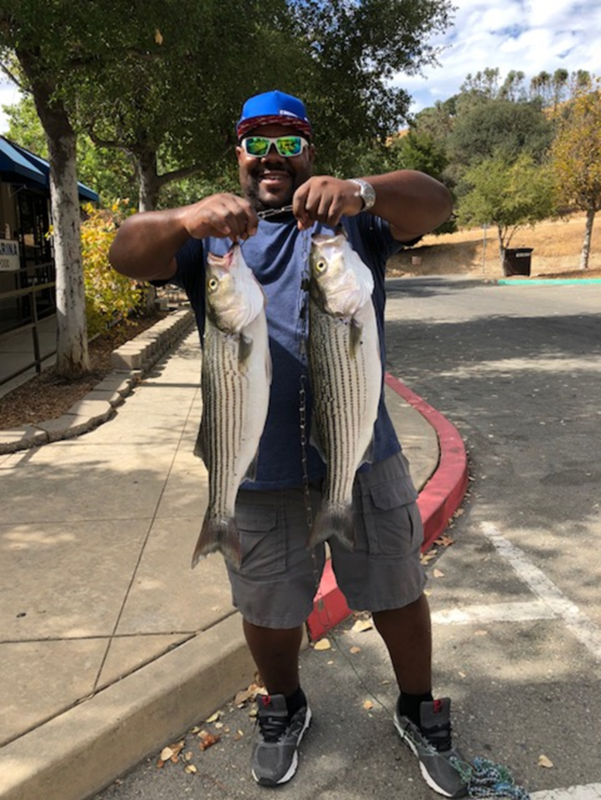 The striped bass are still boiling out in Heron bay with rattletraps or kastmasters on the top being a good way to hook up with one many of the larger schools of stripers are feeding until 10 or 11am. The small are largemouth have been feeding on the top of the water with medium sized spooks being the top lure they are biting on. The largemouth have been especially voracious on the top sub surface jerkbaits can be a good bet as well. You are going to want to work the rock points in the narrows or try fishing the reed patches in the coves that are bottoming out. And of course, the perch fish are always hitting on redworms if you can't get any other luck any structure is good to fish for them because they like to hide under tree branches or in weed mats.